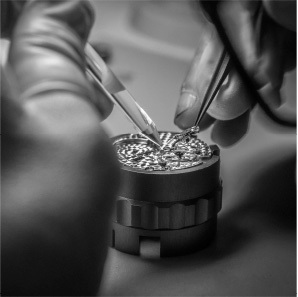 At Durán Joyeros we know how important it is to care for your watch. 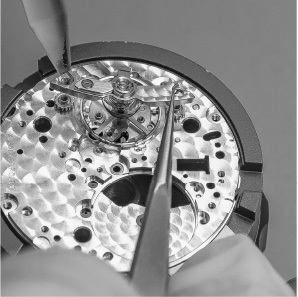 It is his most precious jewel and therefore he needs the most meticulous and professional care. 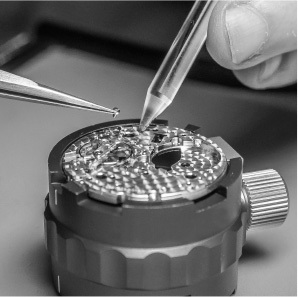 Our technical service has a workshop equipped with the highest technology and a team of qualified and officially trained watchmakers by the most important and prestigious brands in the world of watchmaking that we sell in our stores. Once the incident is detected, our technical team will issue a closed budget in which all the steps to be discussed will be explained in detail. 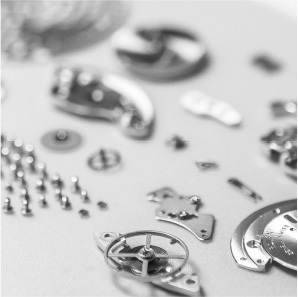 We offer a service of complete reviews, giving solutions to any type of incident. 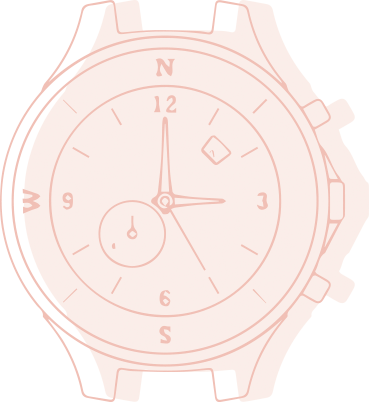 We will be happy to take care of your watch and answer your questions.